Australian cherry growers and exporters are celebrating one of their most successful seasons on record in 2015/16, with the year-on-year volume and value of shipments rising 58 per cent and 59 per cent respectively from 2014/15. 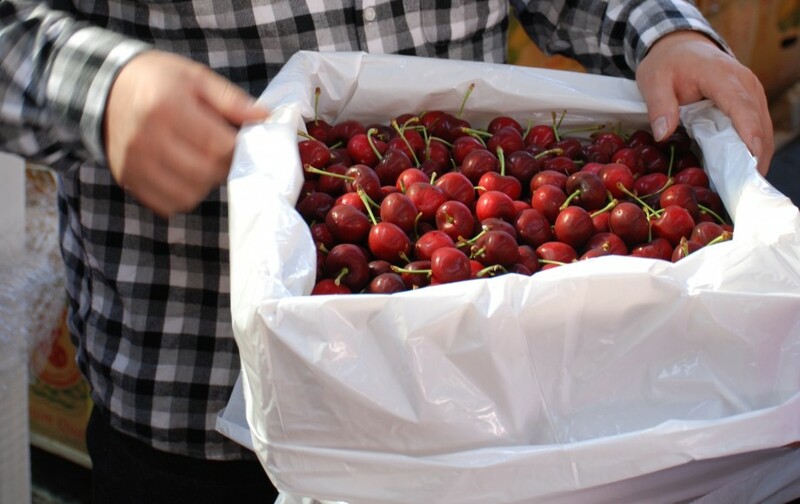 Export volumes hit 5,597 tonnes over the recently completed campaign, according to Cherry Growers Australia’s latest industry update, complied by Fresh Intelligence Consulting. Mainland China (791 tonnes) and the unregulated Hong Kong market (2,247 tonnes) were again the leading import hubs, accounting for a combined 54 per cent of total exports. Direct shipments to mainland China were for the most part supplied by Tasmania (732 tonnes), which remains the only state with airfreight access into the People’s Republic. New South Wales growers sent 57.6 tonnes via seafreight programmes to the People’s Republic, while Victoria shipped 1.2 tonnes, as total trade volume rose 144 per cent. Tasmania supplied 100 per cent of the 365 tonnes exported to the regulated South Korean market during 2015/16, a 47 per cent increase on the previous season. The island state also contributed all bar six of the 508 tonnes shipped to Taiwan, an 82 per cent rise from 2014/16. Australian mainland growers concentrated more of their export efforts on non-protocol markets, with New South Wales and Victoria accounting for a combined 342 tonnes of the 518 tonnes shipped to Singapore. A total of 217 tonnes were also sent to Malaysia, another unregulated market. Simon Boughey, the outgoing chief executive of Cherry Growers Australia, said the industry was continuing its campaign for improved access across all markets. 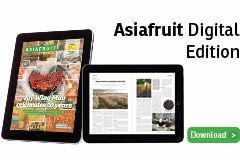 “The Australian industry is continuing to work for commercial airfreight market improvement in protocol markets so we can supply fruit into those markets across the full season, like we can into unregulated markets for three to four months,” Boughey told Asiafruit. While Asia is a key focus for the Australian industry, exporters are also looking further abroad, with the UAE firming as solid market after taking 288 tonnes in 2015/16, up 141 per cent on the 120 tonnes shipped there the previous season. Some small trade also saw the US (64 tonnes) and Canada (58 tonnes) back on export charts. Australia’s cherry export trade was valued at A$76.05m (A$56.59m) in 2015/16. The industry report indicated that sales programmes were boosted by a shortfall in Chilean volumes, the industry’s largest competitor in the Southern Hemisphere, which exported 78,333 tonnes of cherries in 2015/16, of which 86 per cent was destined for Asian markets. The result was 24 per cent less than last year due to a rain affected harvest. Meanwhile, New Zealand lifted its export volume 36 per cent to 4,090 tonnes, enjoying tariff-free access to South Korea for the first time.